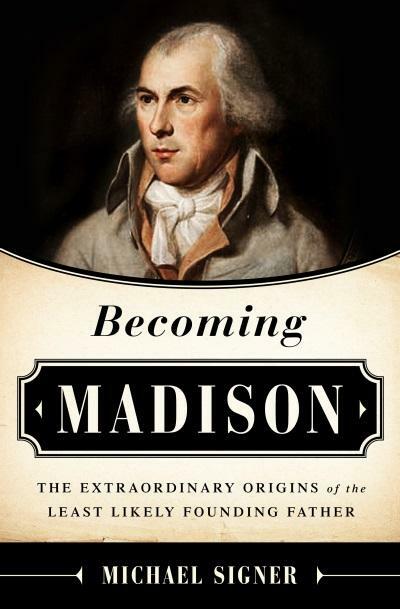 On Tuesday, February 2nd, author Michael Signer discussed his book, "Becoming Madison: The Extraordinary Origins of the Least Likely Founding Father." 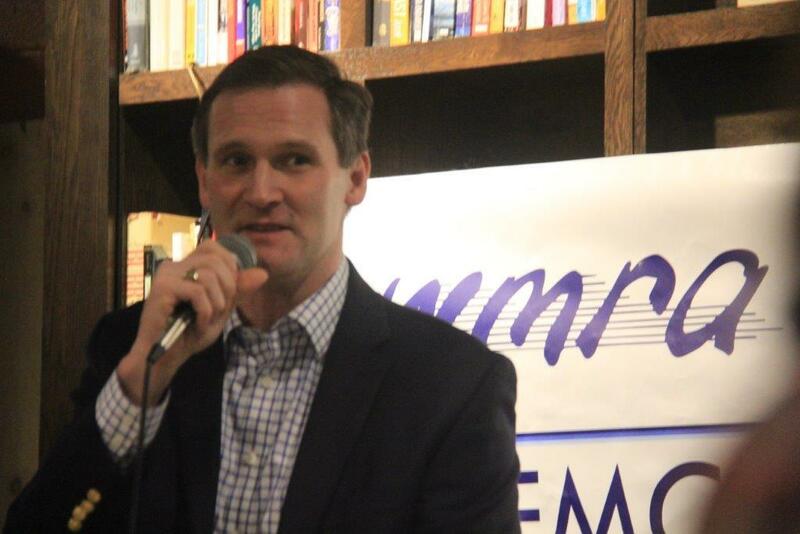 An estimated 130 people came out to hear him speak. The evening was moderated by WMRA's Martha Woodroof. "In a time when America is desperately searching for leadership comes this inspiring story of James Madison’s coming of age, providing incisive and original insight into the Founding Father who did the most but is known the least. Michael Signer takes a fresh look at the life of our fourth president. His focus is on Madison before he turned thirty-six, the years in which he did his most enduring work: battling with Patrick Henry—the most charismatic politician in revolutionary America, whose political philosophy and ruthless tactics eerily foreshadowed those of today’s Tea Party—over religious freedom; introducing his framework for a strong central government; becoming the intellectual godfather of the Constitution; and providing a crucial role at Virginia’s convention to ratify the Constitution in 1788, when the nation’s future hung in the balance. Signer’s young James Madison is a role model for the leaders so badly needed today: a man who overcame daunting personal issues (including crippling anxiety attacks) to battle an entrenched and vicious status quo. Michael Signer’s brilliant analysis of “Madison’s Method,” the means by which Madison systematically destroyed dangerous ideas and left in their stead an enduring and positive vision for the United States, is wholly original and uniquely relevant today." 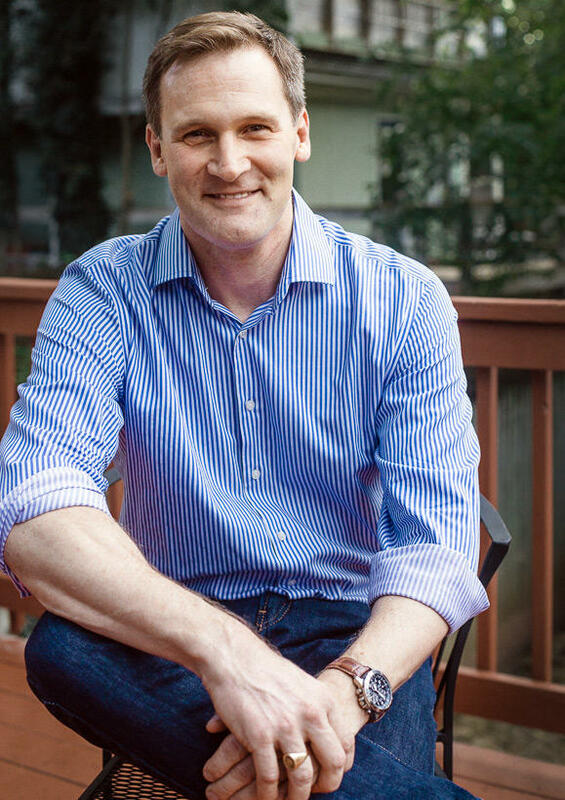 On this episode of The Spark: Author, lawyer, and new Charlottesville mayor, Michael Signer... does a lot. 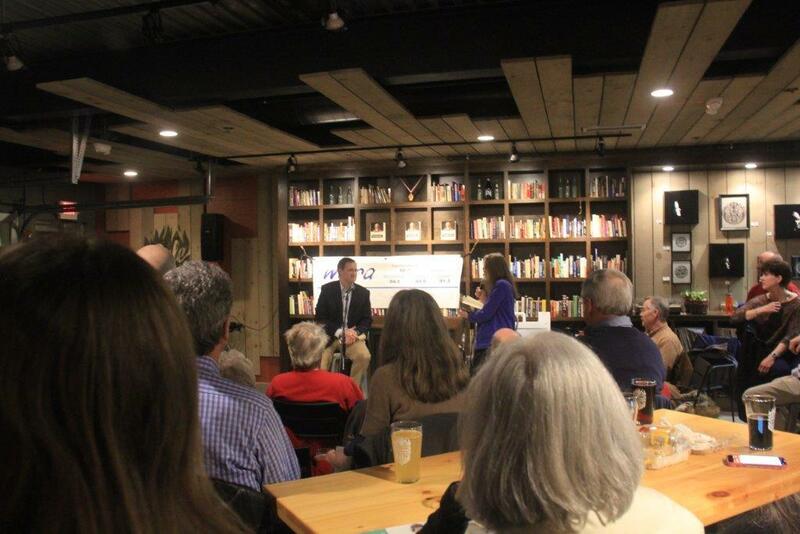 This week on the Spark he talks with Martha about what drives him.